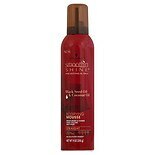 Shop Smooth 'N Shine Straight Bodifying Mousse (9 oz. 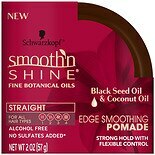 )9 oz. 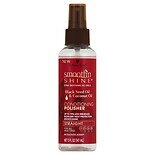 Shop Smooth 'N Shine Straight Edge Smoothing Pomade (2 oz. )2 oz.